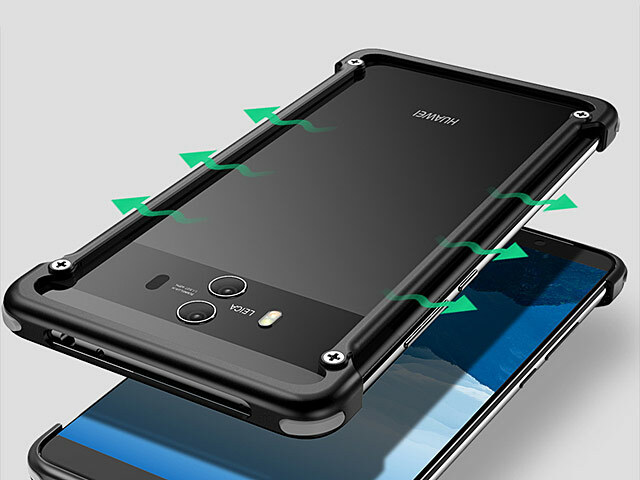 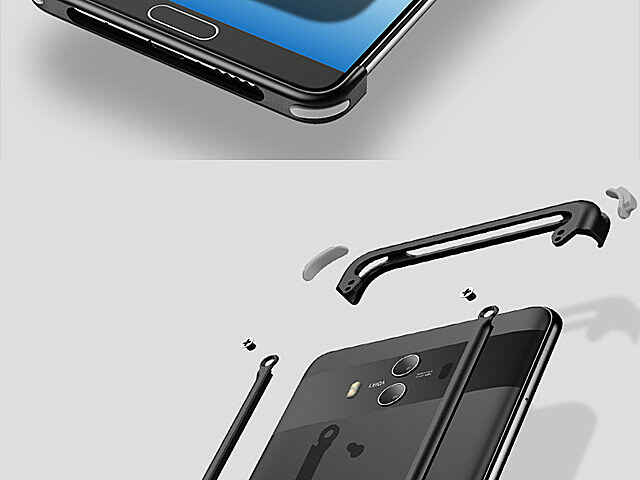 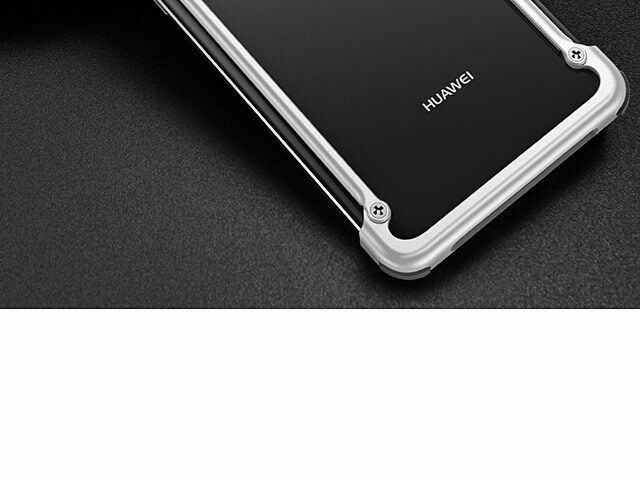 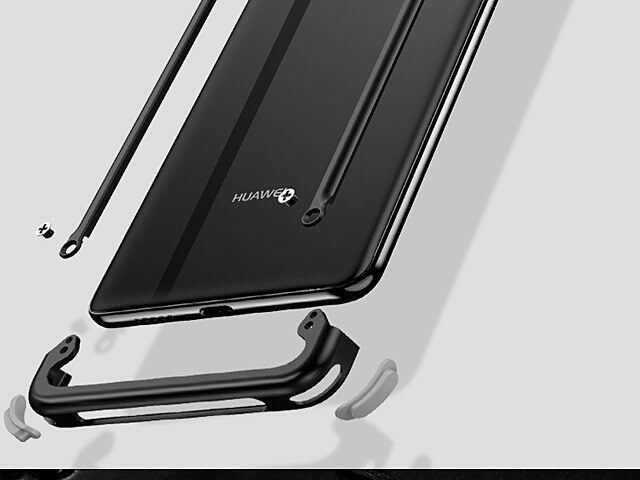 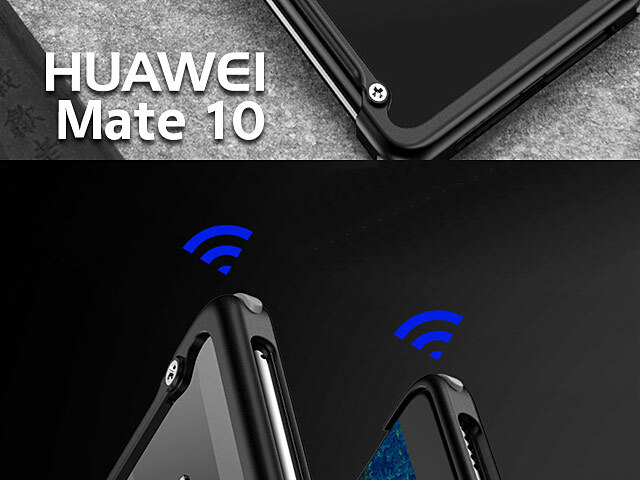 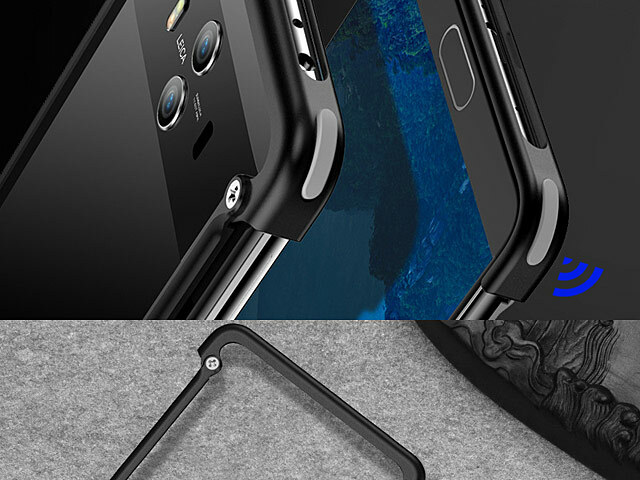 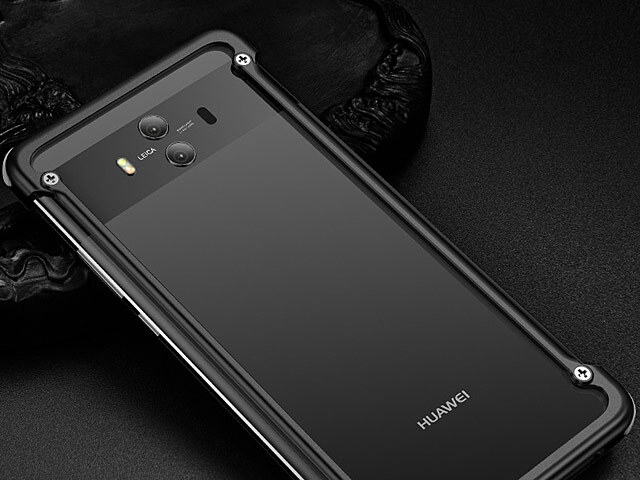 Ultra Slim, Lightweight (20g) Bumper just for your Smartphone. 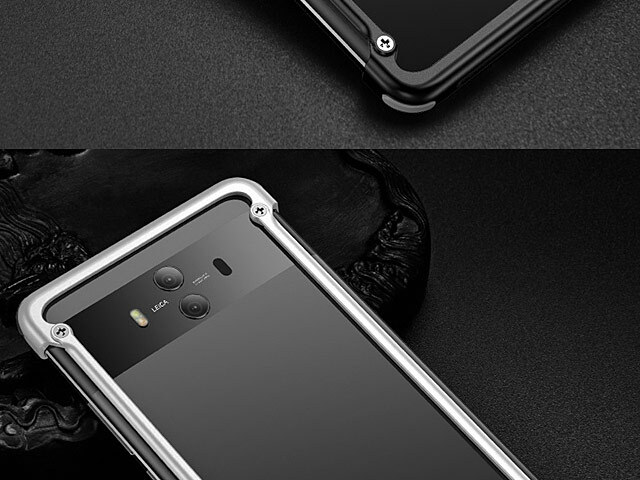 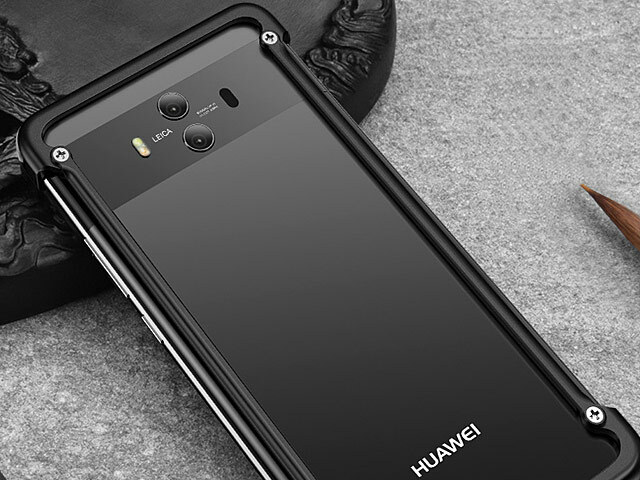 Featuring the most effective protection (corners, camera, back). 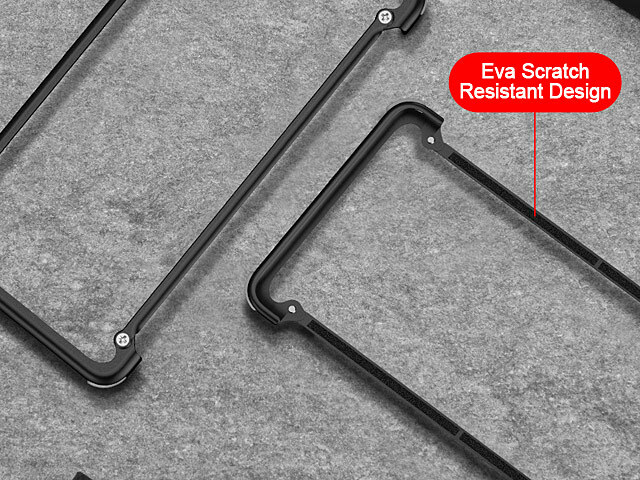 Aviation Aluminium scratch resistant shock-absorbing bumper that protects against drops.